This tape comes in 30 pre-cut pieces, is removable, and has a premium texture. 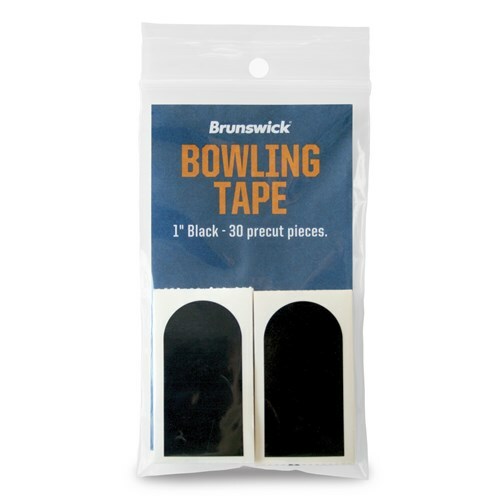 Due to the time it takes to produce the Brunswick 1" Black Tape 30 Piece ball it will ship in immediately. We cannot ship this ball outside the United States.